Happy 3rd birthday to our little beauty! Just a quick post to say a very happy birthday to our gorgeous girl. It’s mad to think she is three already…I know it’s a total cliche but time really does fly. Lucia has had a fabulous day with plenty of lovely presents, a few hours of fun at a soft play area and an awesome Peppa Pig cake (made by her aunty Lulu!). I think Max enjoyed it as much as Lucia and the two of them were asleep as soon as their heads touched the pillow! 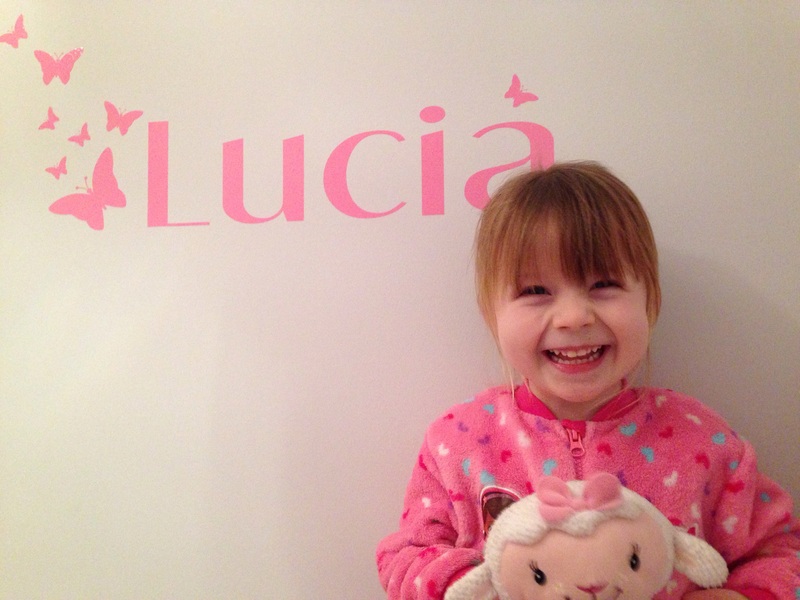 It was also this day last year that we launched this blog, on Lucia’s 2nd birthday, and it is amazing to see where we are a year later. I know I have said it before but we really have met some wonderful people along the way and for that we are very thankful. Here’s to the next year of blogging!